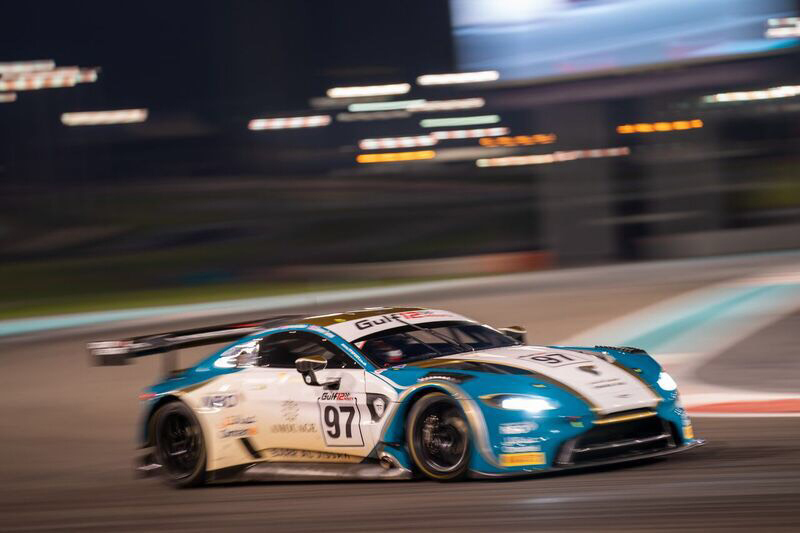 The Aston Martin V12 Vantage GT3, owned by Aston Martin Racing partner team Strata 21 and run by preparation team KPM Racing, finished in third place in the highest class of the Dubai 24 Hours earlier today (10 January). 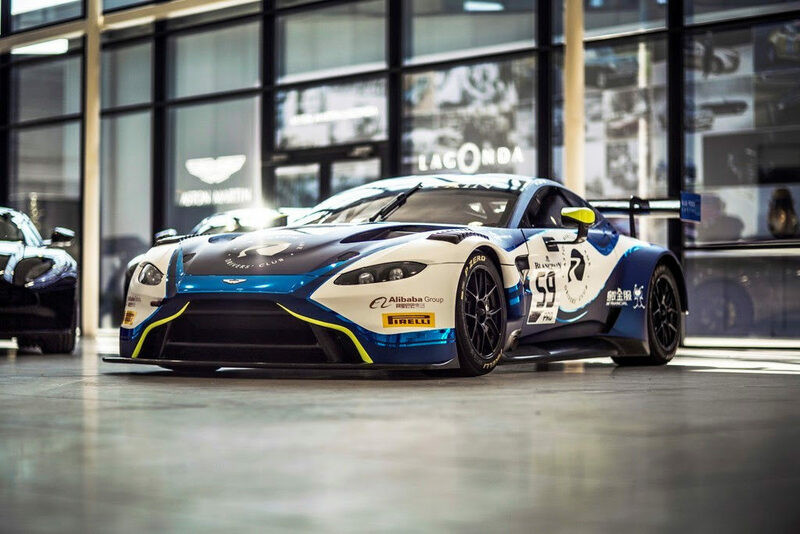 The 6.0-litre V12 machine was piloted by Aston Martin Racing works drivers Stefan Mücke (DE) and Jonny Adam (GB), and experienced endurance racer Paul White (GB). 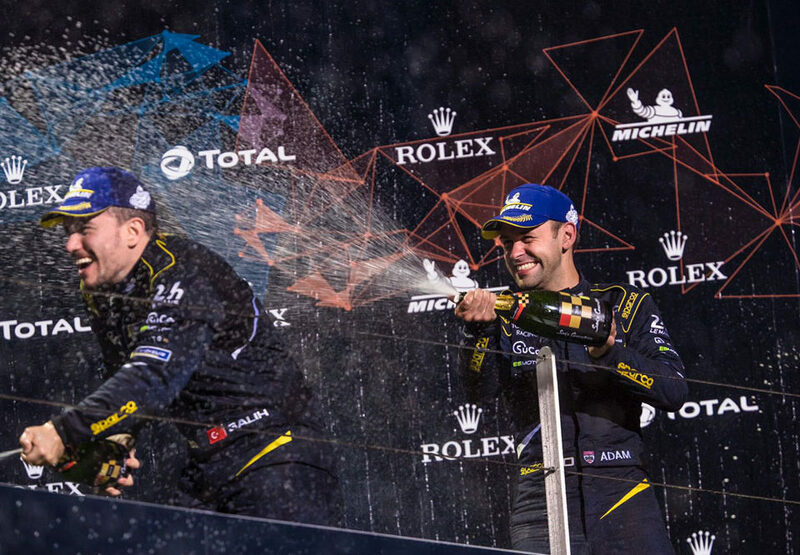 Together they qualified in sixth place and the team, which had never run the car before this week, completed 596 laps of the circuit, setting the fastest lap of the race in the process. After 24 hours of totally reliable running, at times leading the race, the car crossed the line in fourth place overall and third in the PRO class. 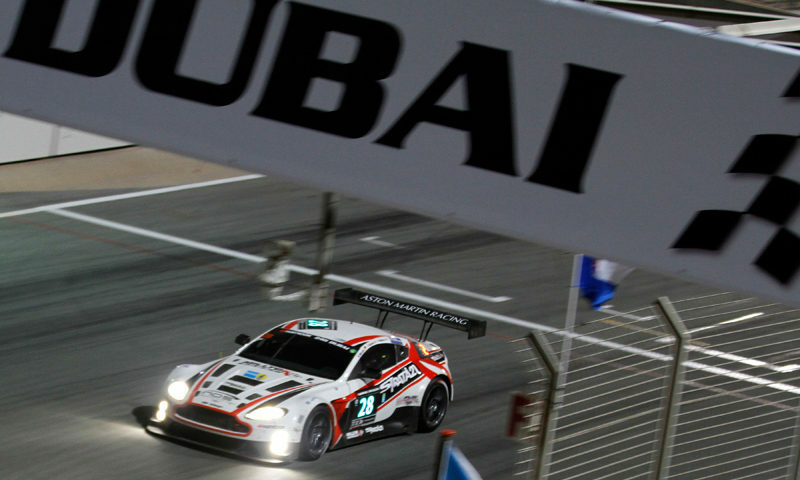 Dubai 24 Hours is the opening round of the 24H Series and this year celebrated its tenth running. 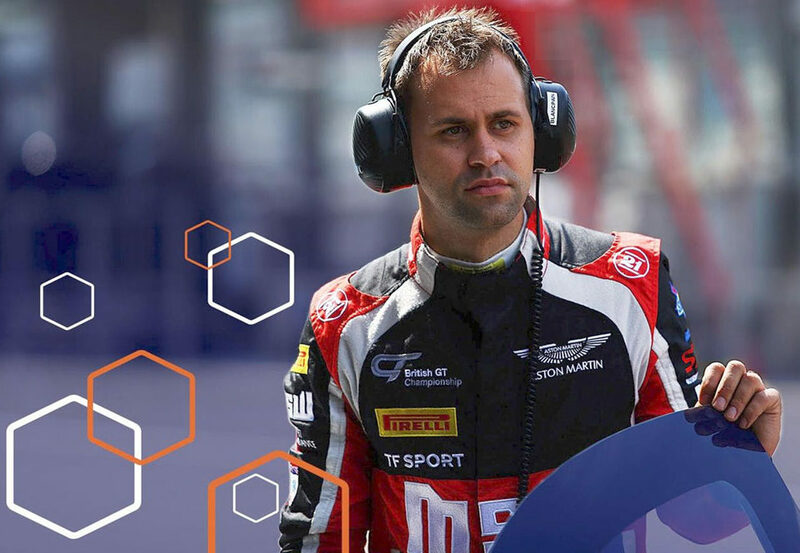 The race, which sees up to 96 GT and touring cars compete in high temperatures and up to 13 hours of darkness, is regarded as one of the most challenging endurance races in the world. 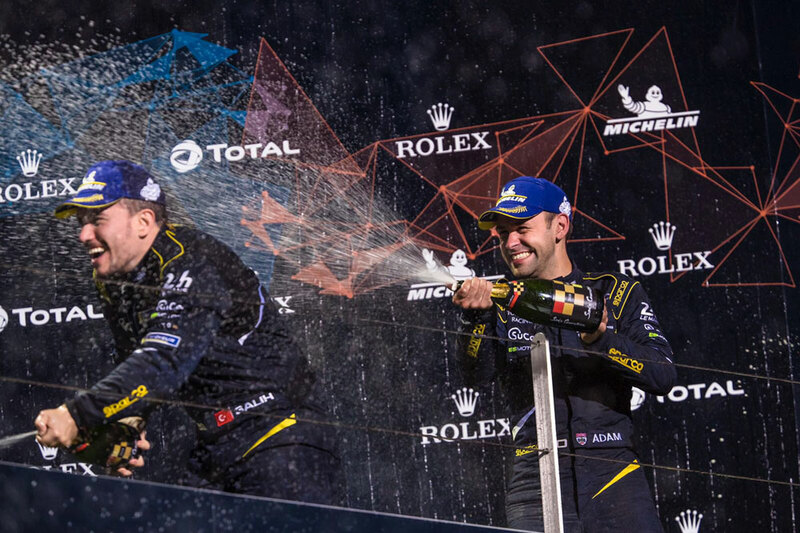 “To stand on the Dubai 24 Hours podium is something I’m very proud of,” commented Adam. 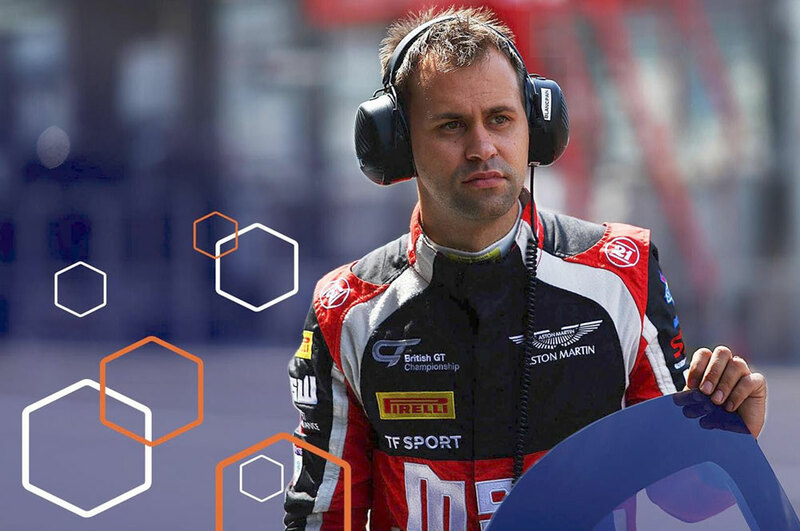 “I’ve driven the Vantage GT3 since the end of 2011 and I’ve been a part of a lot of its firsts – including its first race win back in 2012 and its first championship win back in 2013 – so any I take any opportunity I can to add to its growing tally of successes. White, who was regularly setting laps as quick as the professional drivers, added: “What a great result for KPM Racing! They are such hardworking professionals who I have raced with for more than a year now and they deserve this podium more than anything. 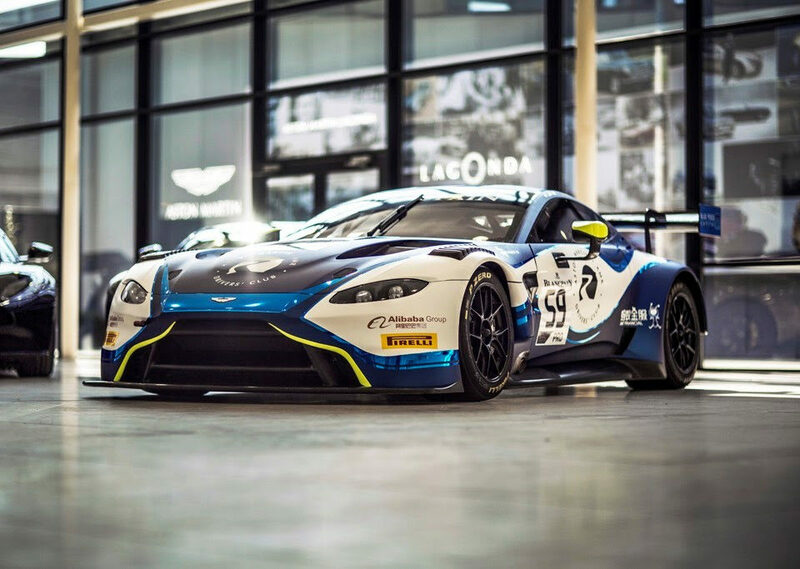 The Aston Martin V12 Vantage GT3 will next race in Daytona 24 Hours with Aston Martin Racing’s North American partner team TRG-AMR.